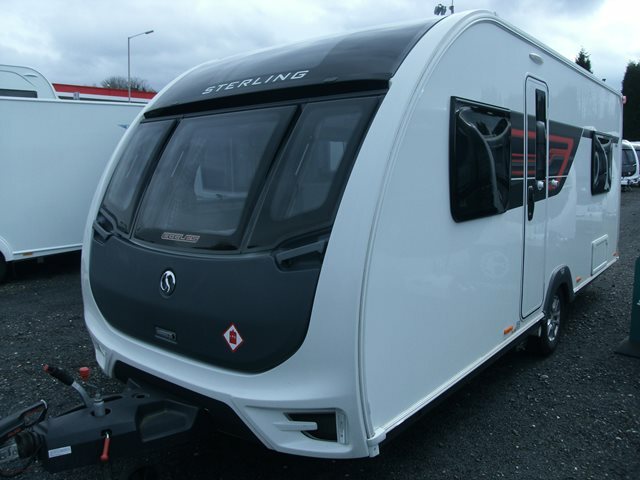 If you're looking for a compact fixed bed caravan that doesn't compromise on quality the this could be the one for you. The four berth Eccles 510 features two bench seats to the front, central kitchen, rear side fixed double bed and a corner washroom. The specification is excellent with the SMART Plus construction, 80W roof mounted solar panel, upgraded ALDE wet central heating, microwave and a modern interior. This 510 also comes with Powrtouch motor mover fitted for easy positioning. For any further information please contact us on 01384 413336 and ask for a member of the sales team.